The Norwegian fjords - they symbolize the beauty of nature and at the same time restful peace. 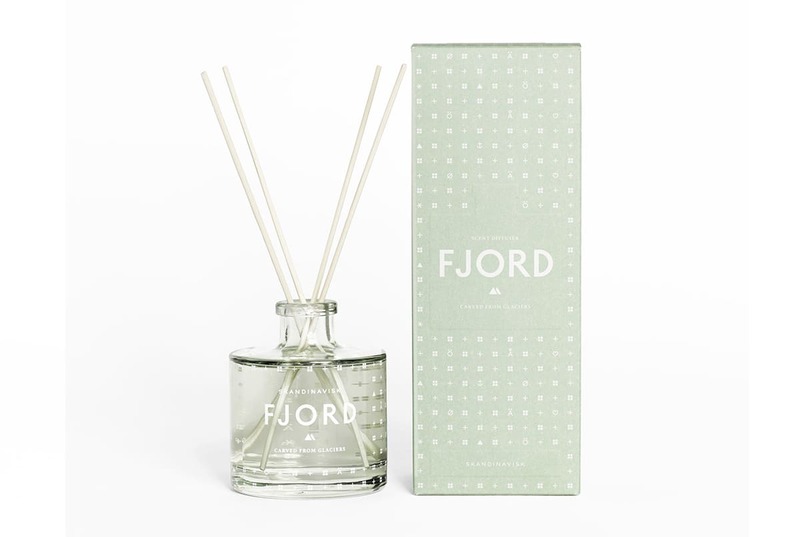 Scandinavian's room fragrance FJORD brings this state to your home with a blend of wood, ripe orchards, wild berries, blackcurrants and raspberry blossoms. Ingredients: Alpha-methyl-3,4-methylene-dioxyhydrocinnamic aldehyde; linalool; dl-citronellol; d-limonene (r)-p-mentha-1,8-diene; beta-pinene; geraniol.